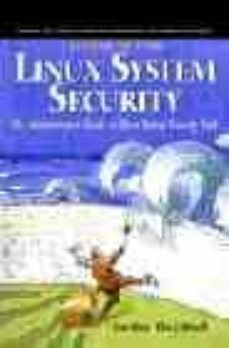 Lock down your Linux system now with Linux System Security, Second Edition - the up-to-the-minute, hands-on guide to open source security. It covers firewalls, intrusion detection, authentication, secure Web services, VPNs, and much more. This new edition includes coverage of Bastille and OpenSSH, plus key tools like sudo, portmap, xinetd, tiger, tripwire, ipchains, pam, and crack. Learn how to prepare systems for production environments; prevent common attacks; even protect mixed Linux/UNIX environments.